Michael Kassin was born in Aleppo Syria around 1800. He was the son of Chief Rabbi Raphael Kassin of Baghdad. Michael like all his brothers were trained as Rabbis but he became a merchant and settled in Killarney Kerry. He also lived with his uncle and aunt Chaim and Elisheva Kassin (aka Christopher and Isabella Kassin) on the Isle of Man. After his marriage he moved to Killorglin Kerry. He also spent some time in Dublin were his Kassin or Cassin relatives (descendants of Francisco Cassin brother of Rabbi Yehuda Kassin) also lived. His uncle Joseph who was also a merchant lived in Dublin. Joseph's first wife was a Frankist called Franca or Francisca Maher (Mayer)a granddaughter of Jacob Leib Frank. Joseph's second wife was a Frankist called Maria Coleman. Joseph's son Yehuda or John Cassin (b.1819) also lived in Dublin. Michael and his wife Mary had their eldest son John Cassin (Kissane /Ciosain)in Dublin in 1819. Their second son Laurence was also born in Dublin in 1821. Michael's older brother David Kassin is also said to have gone to Ireland and lived in Dublin with his wife Eleanor (or Leonor ha Dunna)for a time. The surname Doona or Duna comes from the Sephardi Jewish name of Dunas which is of North Africa origin. The McDonaugh, Doona or Duna family of Kerry and Dublin descend from the relatives of Eleonor. His brother-in-law Patrick Kissane of Killorglin married Mary Doona (or Duna) the sister of Eleonor). Michael and Mary's other sons Michael (who married Johanna Coffy), Patrick (who married Mary Walsh), Timothy (who married Honora Shea) and daughters Johanna Kissane (who married Denis Sullivan) and Mary Kissane (who married Augustus Moses Montefiore) were born in Kerry. 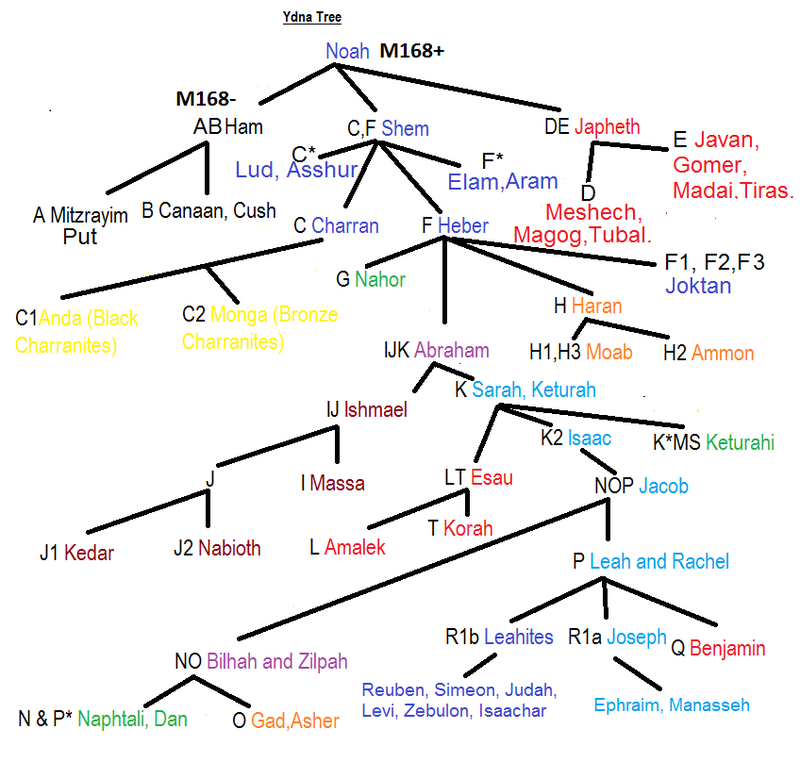 All these families belonged to the crypto-Jewish network of families in Ireland. Rabbi Raphael met Joseph Barrow Montefiore in Europe who at this time was also becoming involved with the Jewish reform movement. Raphael's great-grandson Michael (a Frankist Catholic) was employed by Joseph Barrow Montefiore. He then returned with his greatgrandfather Raphael to Aleppo and stayed with him until 1868 when he returned to the British Isles and then went to Australia via Singapore and New Zealand in 1869 where his aunt Mary lived in Melbourne with her husband Augustus Montefiore. Tom Segev writes in Ha'aretz "One of the major scandals took place in the city of Aleppo, the biblical Aram Soba, in northern Syria. In August 1862, the British consul-general in the city reported to his queen that one of the most important rabbis was trying, incredibly, to found a Reform congregation. 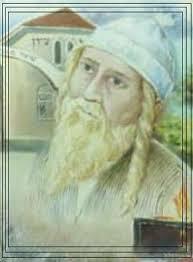 This was the hakham (great Torah scholar) Raphael Kassin. It began with the members of the community disparaging the mitzvot (commandments, precepts), Harel writes. They held public and family events with the participation of a mixed audience, with orchestras playing lustful songs and women from the community dancing in front of the men. The women dressed less modestly than in the past, and there were cases of young men decorating their hair and growing it long in order to court girls. Some people violated the Sabbath. This behavior characterized mainly the middle and upper classes. They diminished the centrality of God, placed mankind in the center and stopped listening to the rabbis. Among these circles hakham Raphael discerned potential supporters for the long struggle he waged for the community's leadership. He had just returned from Europe, where he had encountered and been enthralled by Reform Jewry. Hakham Raphael was a fascinating personality. He coveted the perks of power that came with his status as hakham bashi - chief rabbi - of Baghdad: "When he emerged from his house, he was preceded by the members of his mounted guard, like a prince of the land," according to one of the documents Harel quotes. Eventually, the hakham was removed from office, started to write scandalous polemical tracts, traveled about and returned to his native city, Aleppo. After concluding that he had no chance to remove the leaders of the community, he established a congregation of his own, in the spirit of Reform Jewry. In the process, he sought to devalue the Talmud and the teachings of the ancient sages, to the point of rejecting their authority. His supporters gave him a contract that promised him everything he loved: absolute blind obedience, a hefty salary, servants and lodgings befitting his status. But the schism in the community led to quarrels and unrest, which degenerated into brawls in the city's marketplaces. At this point the Ottoman governor intervened and ordered Kassin to desist from his activity. He remained isolated and was reputed to be mad; his story was hushed up in the history of the community. "This is a rather biased account of the beliefs and activities of those who supported Rabbi Raphael. They were Jews who were educated and wished to live as modern people as did the upper class Anglo-Jews of England while remaining loyal to their Jewish identity. Kassin Rabbinic Dynasty by Sarina Roffe: "Since Rabbi Eliahu was affluent, his son, Rabbi Rafael, was able to devote his lifetime to studying Jewish law. Rabbi Rafael was very social and mingled with many people from all walks of life, including royalty. 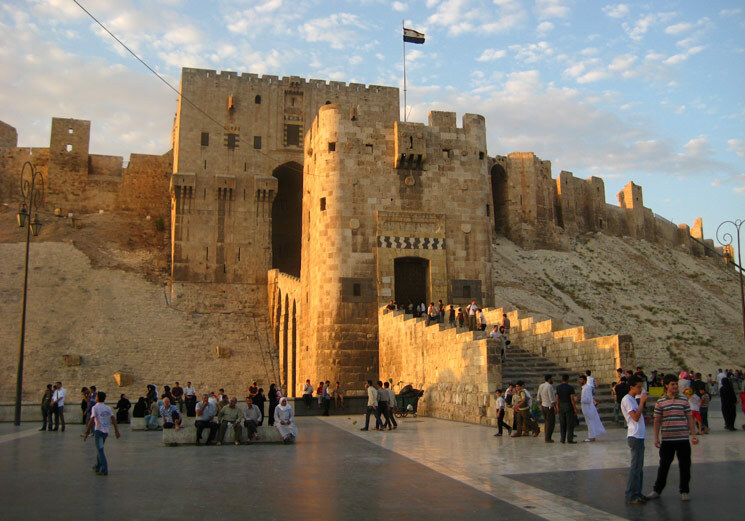 On a visit to Aleppo, the Pasha of Iraq met with Rabbi Rafael Kassin and was so impressed that the Pasha invited him to Baghdad to become chief rabbi there to which he agreed. The chief rabbi of Baghdad was a position appointed by the king and Rabbi Rafael held the title for many years. He was frequently called upon to defend the tenets of Judaism in debates with Muslims. Eventually he resigned from the chief rabbinate and returned to Aleppo. His writings include Maarekhet HaShulhan, Lehem HaMarekhet, Yayyin HaRekaa (a collection of sermons), Derekh Hahayyim (a defense against Gentile attacks on the Bible and Talmud) and Tekafo Kohen. (F14) Rabbi Rafael Kassin had six sons: David, Michael, Itzhak, Abraham, Joseph and Gabra." Sarina Roffe also wrote in "The Jews of Aleppo": "From the mid-nineteenth century on, the Ottoman government appointed a chief rabbi (Hakham bashi), who represented the Jewish community before government agencies and could be a powerful individual in the community in his own right. Rabbis often came from families with a long tradition of supplying the community with hakhamim. The hakham was distinguished by his clothing, for example, the size and color of his turban and the long, wide sleeves of his outer garments. While it was customary for everyone to wear an ankle-length robe with a sash around the waist, the Hakham bashi was a government official and wore a finer robe with ceremonial orders and medals, gold and silver embroidery. The Hakham bashi had two government-appointed bodyguards who carried his Staff of Office and cleared the way for him. Aleppan rabbis were learned in Kabbalah and Talmudic legal tradition. They dealt with cases of Jewish law, ranging from spiritual to civil cases including marriage, inheritance, business contracts, torts, building regulations and Jewish rituals. Aleppan Jews consistently had a reputation for respecting rabbinic authority. While the Aleppan communitys leaders paint a historic picture of strict observance and Torah learning, it should be noted that there was an unsuccessful attempt to introduce Reform Judaism into Aleppo in 1862 by Rabbi Rafael Kassin, the great great grandfather of R. Jacob Kassin. The grandson of Rabbi Yehuda Kassin, Rabbi Rafael Kassin (1780-1871) was chief rabbi of Baghdad for many years. When he returned to Aleppo, he declared himself a religious reformer.Rabbi Rafael Kassin had a tremendous following and his supporters wanted to separate from the community. According to researcher Yaron Harel, "Quarrels which broke out in the bazaar between the two groups forced the local authorities to intervene to prevent disturbances of public order." The movement was temporarily quashed but in 1865, another rabbinic reformer Rabbi Eliahu Ben Amozeg - wrote Em Lamikra, which presented modern scientific commentary on the Bible. The rabbis of Aleppo issued an edict to destroy all copies of the book throughout the Middle East and to excommunicate the author, but only the rabbis of Damascus accepted the edict." Note: It would seem that the first of the Kassin family to settle on the Isle of Man was Filipe Cassin a son of Juan Rodriquez Cassin in the mid 17th century. His son Juan or John Cassin (b.1670) of the Isle of Man was the ancestor of John Cassin b.1767 of Douglas Isle of Man. 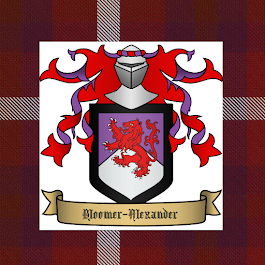 William Kissane (married to Aphra) of Douglas Isle of Man may belong to this branch of the Kassin family. 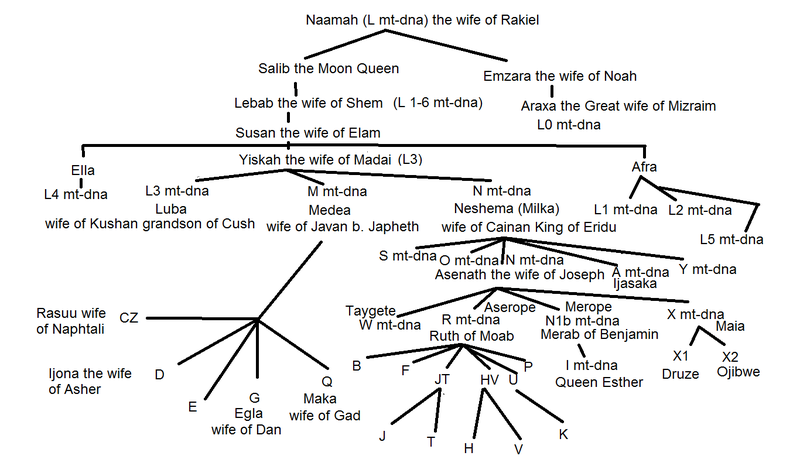 The name Kassin is also found as Cassin, Casson, Kissane among other variants orginating from the Hebrew Katzin.